As the post states, pretty much everything is the same at GA as it was in Preview, so no real news to announce. The one change that they called out was that External Access Prefix is not supported at the time of GA launch. Best of luck on creating your custom Cloud PBX Dial Plans, but be careful! For those of you that have been eagerly awaiting the arrival of custom dial plans in Skype for Business Online, your waiting days are narrowing significantly! Tenant Dial Plans have been introduced into Preview, and Microsoft is accepting applications to the preview program from customers that are under NDA and have a Skype for Business Online tenant in Office 365. First, a brief word on Why this is a big deal and what the desired functionality is that is being achieved. 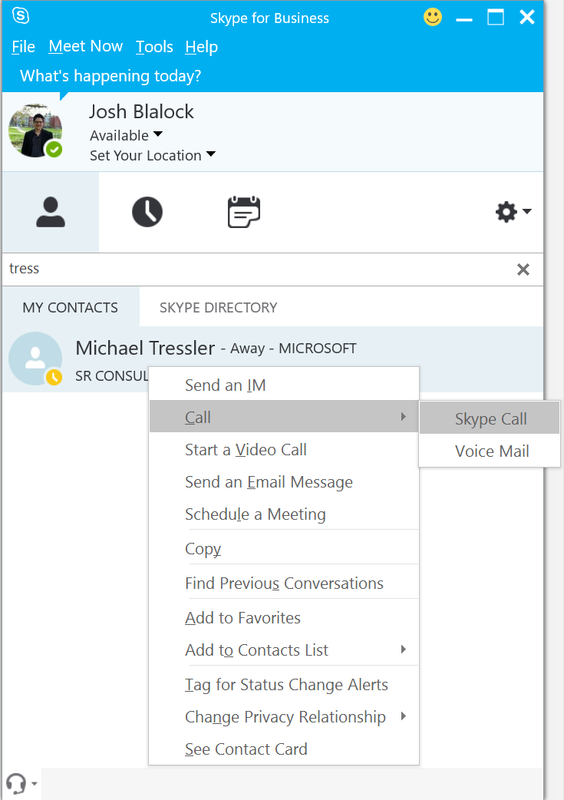 Almost as soon as customers were able to start using Cloud PBX for placing PSTN phone calls in Skype for Business Online, the topic of customizing the Dial Plan was brought up and echoed across the landscape of users. 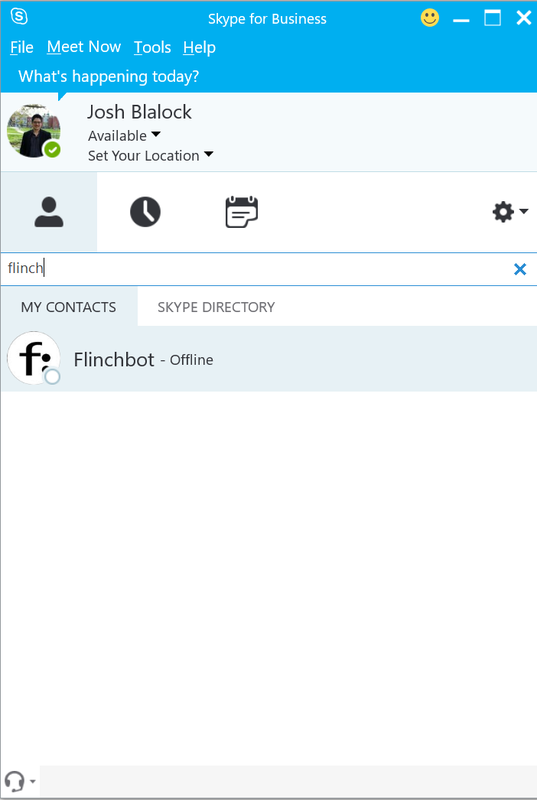 The issue is that the ability to implement Custom Dial Plans in Skype for Business Online Cloud PBX is not a currently available function. 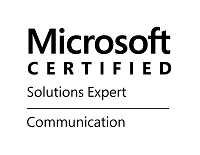 This means that users cannot do extension dialing, or any other custom dialing scenario, outside of the default dialing scenarios that were defined by Microsoft by default. This default dialing behavior is pretty much restricted to dialing a full 10 digits (for the U.S.), or dialing in E.164. "End users Want to keep working the way they always have; change tends to throw them for a loop, and it is often resisted." 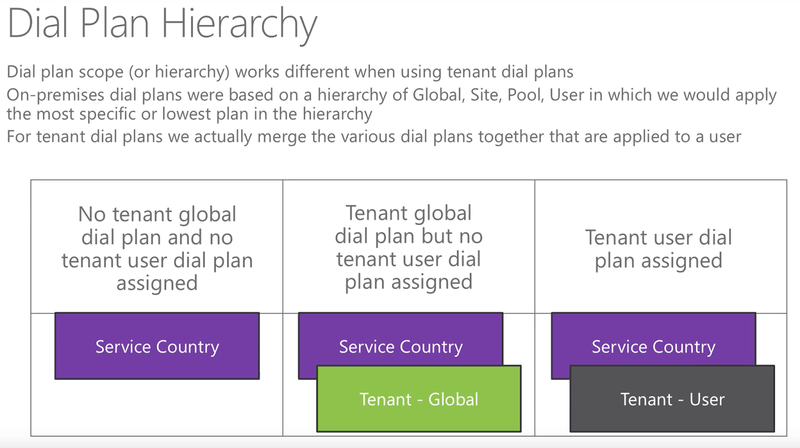 This reason is exactly why Microsoft started working on Tenant Dial Plans. 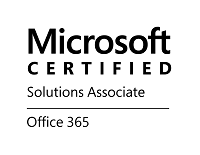 The response and feedback on this one area was so great that it became clear that this functionality must follow Skype for Business into Office 365. Tenant Dial Plans delivers on this need. It allows organizations to create tenant-based Dial Plans, with customized sets of normalization rules, to properly meet the granular dialing needs (wants) of the organizations that have begun adoption of Cloud PBX. In fact, many organizations have held off on adoption, or even exploration, of Cloud PBX due to this feature requirement alone. If an organization needs to have 4-digit-dialing, or 6-digit-dialing, or whatever, they can now achieve that in Office 365 by using Tenant Dial Plans. Ok, you are convinced. You have been waiting for this, and now want to start testing this out with some pilot users (because you should not be deploying a Preview toolset into Production!). How can you go about getting signed up. 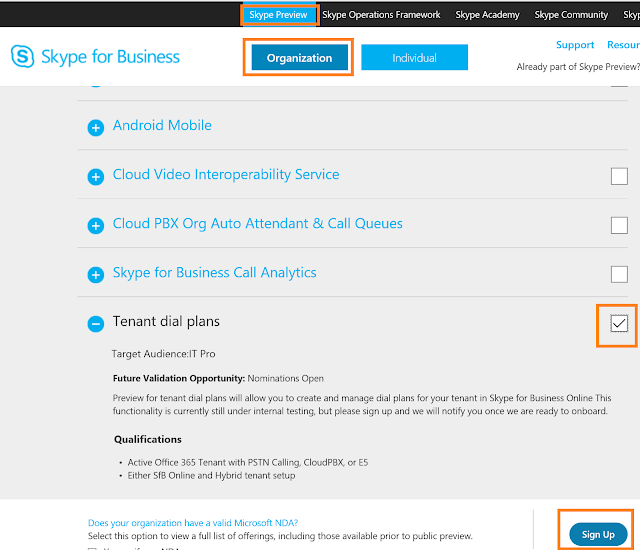 To be considered for the Preview, your organization must have a tenant that is currently using Skype for Business Online with Cloud PBX and be under NDA with Microsoft. 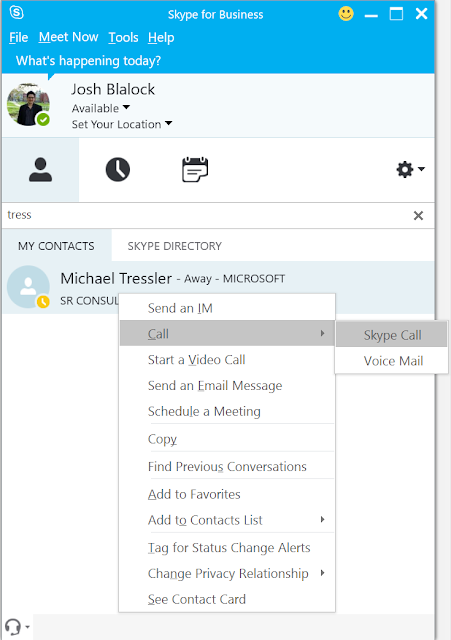 First go to the Skype Preview website, click on Organization (this is not available to Individuals, check the box next to Tenant Dial Plans, and lastly click Sign Up. You can figure the rest out from there, I think. There are several important things to remember about using Tenant Dial Plans. I will cover a list of them here in Q/A format, and will also provide a look to a good Skype Academy video in which this information is covered and demoed. Q: So, how many Normalization Rules can I add to a Dial Plan? A: Good question! You can add up 25 normalization rules per Dial Plan? Q: If I create a new "Tenant Dial Plan", will it apply to all of my Cloud PBX users? Q: What about my Cloud PBX users that are in a Hybrid configuration? 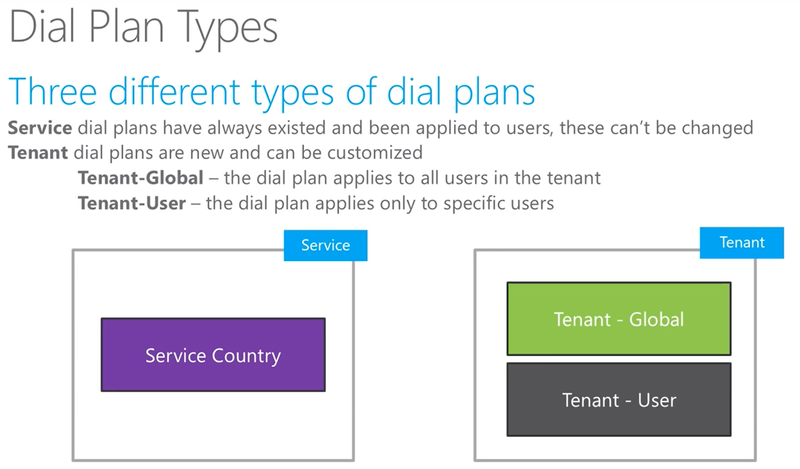 Do these Tenant Dial Plans apply only to PSTN Calling users, or also to On-Premise PSTN Connectivity and Cloud Connector Edition users? A: Tenant Dial Plans apply to ALL Cloud PBX users. Regardless of the direction the user's PSTN calls go (Online through Microsoft services, or on-prem through CCE or existing telephony infrastructure), their dialing habits can be supported by Tenant Dial Plans. Q: Yeah, so I assume that I will be able to manage these Dial Plans and normalization rules in a shiny new GUI, like with Skype for Business Server 2015? A: Currently, the Preview only provides the ability to create and manage dial plans and normalization rules via remote PowerShell cmdlets; there is no sign of any of this in the Skype for Business Admin Center. Scott Stubberfield mentions a possible distant GUI companion to these cmdlets in the works "down the line" via his tutorial video, but no solid dates or commitments around that at this time. Q: Do the Dial Plans in Cloud PBX work the same way as they do On-Prem, with the most granularly-scoped Dial Plan taking effect for a user? Nothing about joining the preview. Sometimes their documentation can...leave you wanting more! ;-) Got to https://www.skypepreview.com, and you should be able to sign up your Organization to the Preview if you are under NDA with Microsoft. Honestly, they didn't even have any big announcement around this. They started dropping little links via Tweet to the Support Docs before the preview was even live...Teasers. This requires steady investigation and general reexamination of focused procedures. The blog is so charming. You can't avoid it. The business can be transferred more smoothly as possible obstacles have been anticipated and addressed.. The company could be moved much more efficiently as you possibly can hurdles happen to be expected as well as tackled. You may check it at www.writingtips.info/some-great-nursing-graduation-speech-ideas/. With process films that will Development fictional flicks, people will add more anamorphic brightness refraction's to the roll film when using the Brightness Skills Tv channel with Brooklyn Applies to. Also more visit here http://www.rewordtool.net/about-our-online-reworder/. I hope this dial plan will work and it could let them have what they are really wanted to have for so many of time in their time. http://capstoneprojectideas.com/attractive-education-capstone-project-ideas/ will give you some amazing idea and very effective for the papers writing. This plan looks so appealing and successful that every business man must use it. Online services are expanding day by day so https://www.professionalwritingservices.biz/have-you-ever-heard-about-paraphrasing-tool/ this is the best service among all. Private moneylenders fill this hole giving a large number of them the much required business trade advance out the USA. Given this circumstance,COMPUTER SCIENCE MUT you have to foresee the various hazard factors that may influence your computation of business. You've got to make the mental shift from running your businesses as a self-employed job/good employee to building a business you can one day sell, scale or own passively to fund your retirement. I read this article. I think You put a lot of effort to create this article. vallabh ashram I appreciate your work.